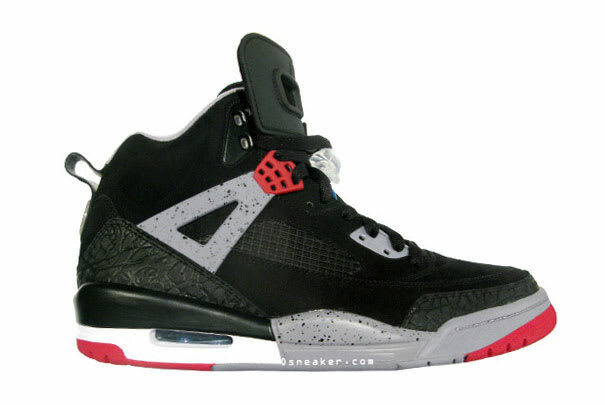 • Every time we knock a hybrid, we just take out the Spizike. "See, see, see?!?" It can be done. Hybrids can be awesome. Give it that Jordan IV colorway, they'll be lining up.